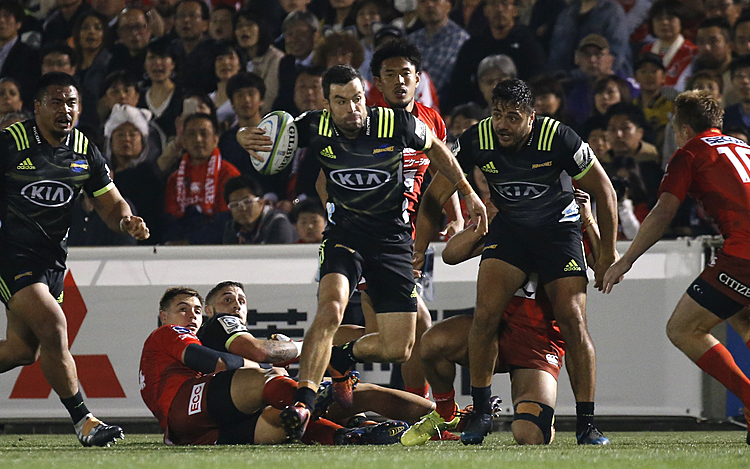 KAMAISHI, Japan (AP) — Japan opened a new stadium Sunday for the 2019 Rugby World Cup on the site of a school that was destroyed by a devastating tsunami in 2011. Two Japanese teams faced off in a memorial match in the small coastal city of Kamaishi to honor victims of the deadliest disaster in Japan's recent history. The Kamaishi Recovery Memorial Stadium will host two matches in next year's World Cup, which will be played at 12 venues around Japan. Rugby is popular in Kamaishi, and the decision to build a stadium and hold World Cup matches here has been a boost to the fishing community of about 35,000 people. "People in Kamaishi were able to regain their hope through rugby," said junior high school principal Kenji Sasaki. 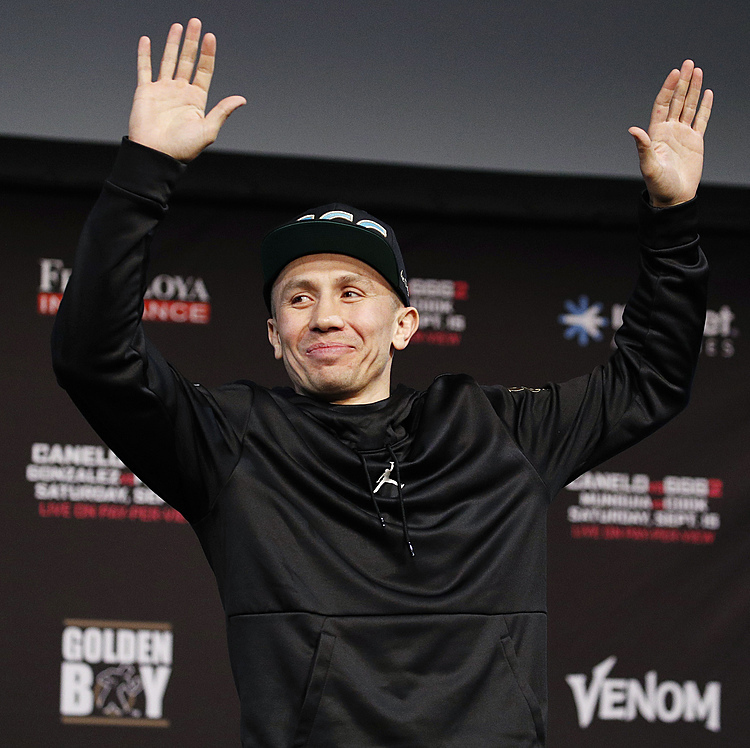 "I personally feel like I'm dreaming." The 2011 tsunami killed more than 18,000 people along Japan's northeast coast, including more than 1,000 in Kamaishi. The 6,000-seat stadium, the only new one built for the World Cup, stands on the former grounds of an elementary school and a junior high school. Another 10,000 temporary seats will be added for the two World Cup matches in September and October of 2019. 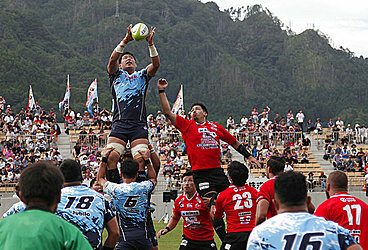 About 6,500 people turned out for Sunday's match between the Kamaishi Seawaves and Yamaha Jubilo, which Yamaha won 29-24. "I'm very grateful that I'm able to be involved in the reconstruction of the town," Yamaha's star fullback Ayumu Goromaru said.